Mega vitamin C boost! Because it's not just water, it's Perfect Empowered Drinking Water®. Take your water up a notch. 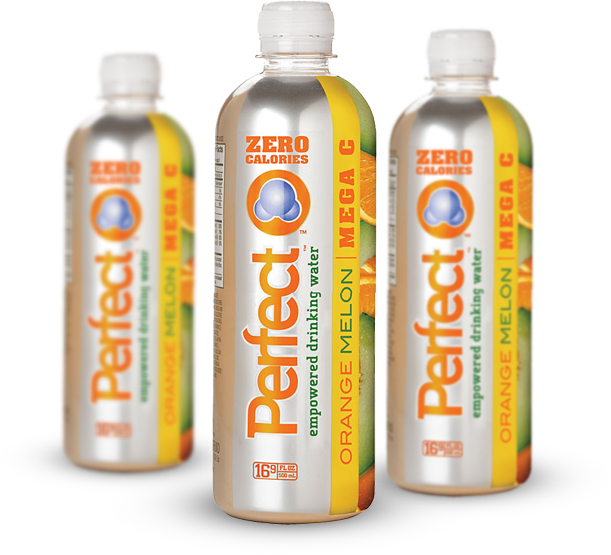 Perfect Empowered Drinking Water® products go through a 15-step purification process and are infused with minerals, electrolytes, and oxygen. Deliciously refreshing Orange Melon flavor is amped up with 500% of your body's recommended daily value of vitamin C for immunity support, along with an excellent source of vitamin A for even more antioxidant protection.